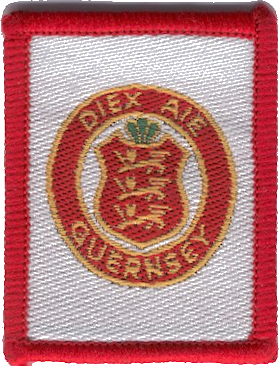 Scouting in Guernsey is organisationally part of the Scout Association of the United Kingdom, covering the Bailiwick of Guernsey in the Channel Islands, which are not part of the United Kingdom. The Island Commissioner is Richard Leale. There are no separate Districts. There are 11 Scout Groups, three Explorer Units, one of which is an Air Scout Unit, and a Network Group. Les Maingys Campsite is a camp site, the headquarters of the Scout Association on Guernsey and a Scout Shop. This page was last edited on 28 December 2009, at 11:47.